We turn information into a pin-sharp experience. We offer you the right TFT module for your HMI assembly project. The TFT technology is state-of-the-art for industrial and medical applications. The display selection is based on your application and your specifications regarding price and long-term availability. We offer for your HMI system TFTs from maker´s portfolios like AUO, DLC, Innolux, KOE J-Display, LG, ONation. Optionally, we also work with provided goods. If your application requires a TFT that is not reflected in the manufacturer’s roadmaps, we will customize it for you in cooperation with specialized assemblers in Asia. This is possible for a certain quantity. 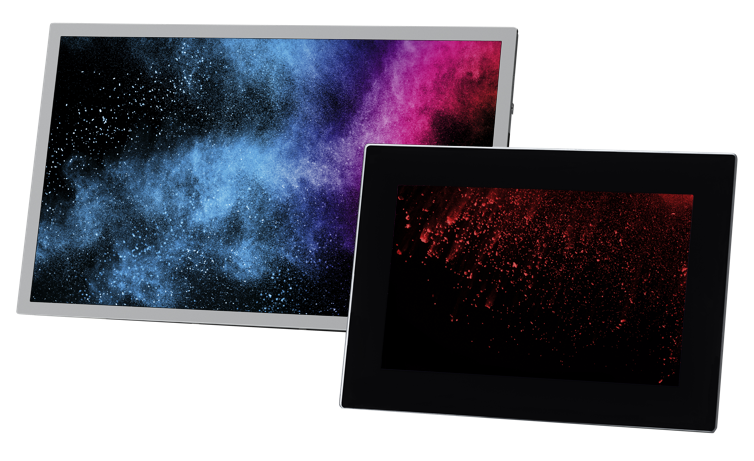 The displays can be adapted in the parameters such as mechanics, robustness, brightness, resolution and form factor.